The challenge for this fortnight is Easter. 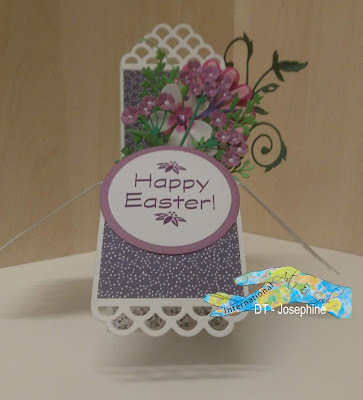 Other than that, you can make whatever you want, so long as you have an Easter theme. 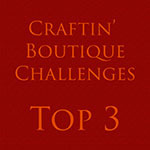 Now, if you saw my recent post for the Crafty Cardmakers design team, you might spot something a little familiar. 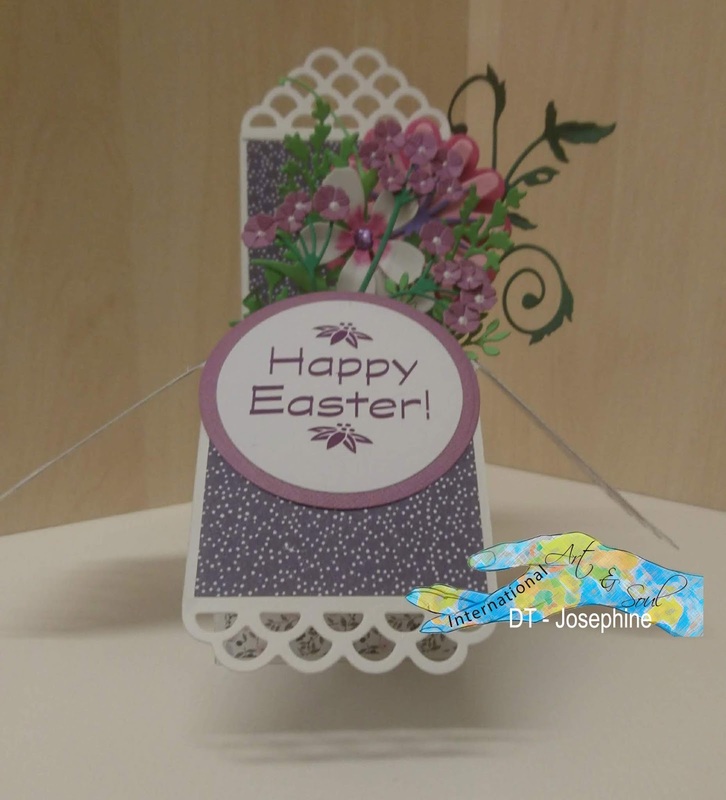 I made a pair of Easter cards using the same base dies and similar colours, and this is the second one of those. I made a box card using, as a basis, a Spellbinders die set. 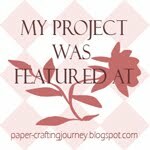 I covered the panels in paper from a Kirstie Alsop set. The flowers were made using dies from a variety of manufacturers including Crafter's Companion, Apple Blossom, and Marianne. 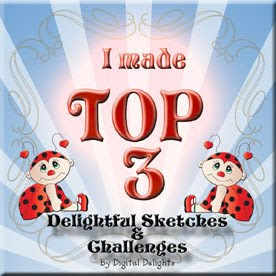 To finish the card, I generated a sentiment in Photoshop Elements. I do hope you can join us this time. 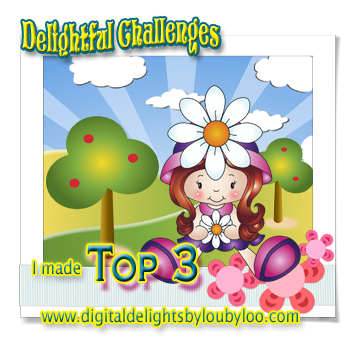 The challenge for this fortnight is Easter. 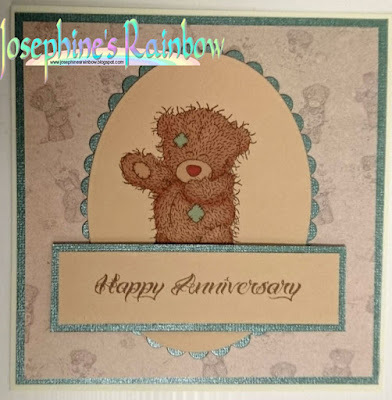 I used a Spellbinders die set for the basis of the card, and covered the panels with papers from Kirstie Alsop. 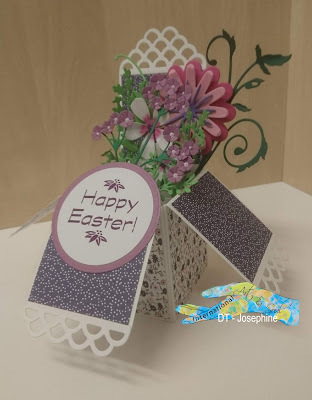 The flowers were made using dies form the Susan's Garden Notes range from Elizabeth Craft, with extra greenery cut using Creative Expressions dies. 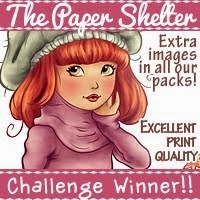 The sentiment was generated in Photoshop Elements. The challenge for this fortnight is Clean and Simple with Blue. Of course, clean and simple is relative. 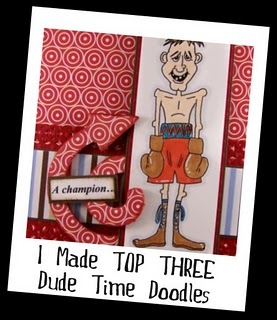 I'm in awe off people who can make really simple cards which just ooze elegance. 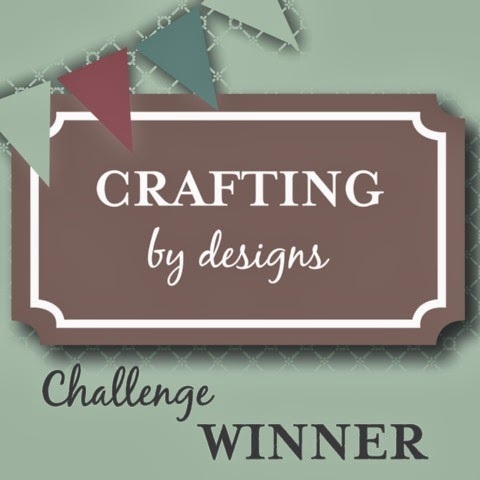 I really struggle with white space, and my simplest designs just look amateurish to me. So, I compromised. My original plan was just what you see above, but the white background was supposed to be plain white. I laid it all out and wasn't at all happy. 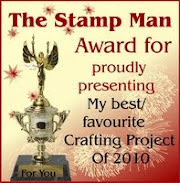 This morning, the postman delivered a parcel from Crafter's companion that I wasn't expecting for a couple of weeks. (I find it often takes a couple of weeks for them to dispatch, although that might be because I often order during sales!) Anyway, I ordered some A4 stencils to go with the larger gelli-plate I got for Christmas as well as some new colours of gilding wax. I used the handwriting stencil (back to front, as it happens) with some Weathered Wood Distress Ink on the right hand side, and then the fern and crackle stencil. 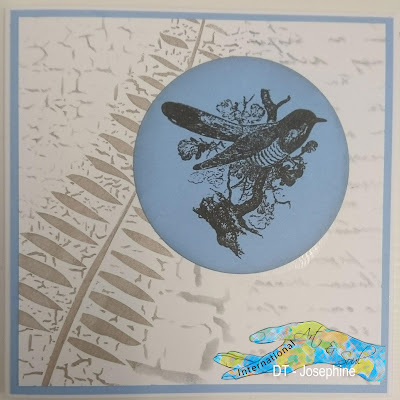 I continued with Distress Ink around the fern itself, then added some beautiful Diamond Imagination Crafts gilding wax. 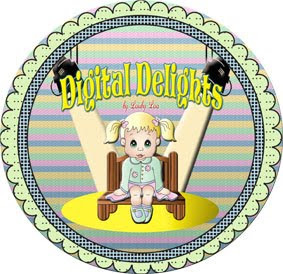 Then, I added a little distress ink around the die cut image (stamp is from Studio Light) and I was much happier. 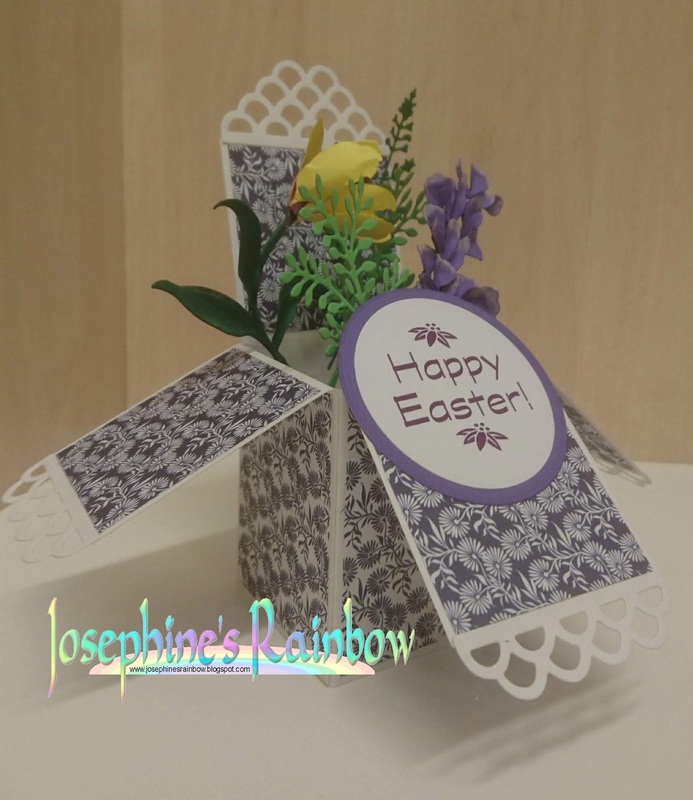 In honour of Mothering Sunday, the challenge for this fortnight is to make something for That Special Someone. Naturally, that doesn't have to be a mother. My own mum would have been 90 today, but died several years ago, so I've made a card for one of the other special people in my life, my husband of (almost) 33 years. As always for my husband, I've kept things fairly simple. 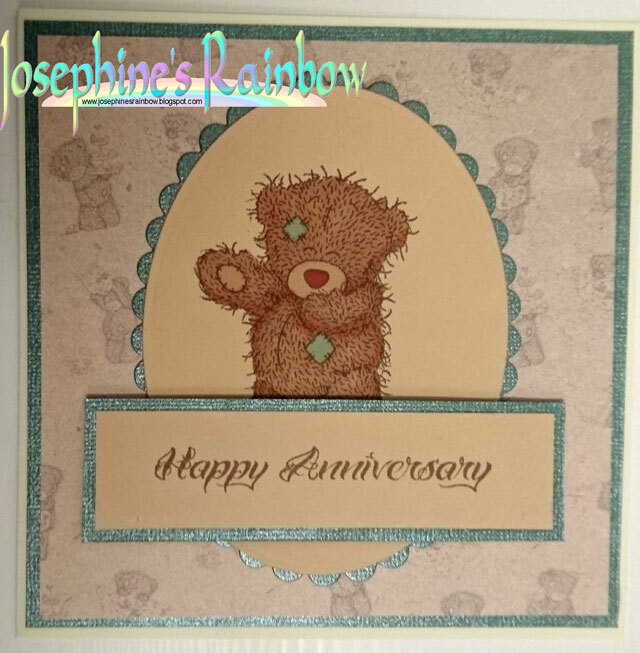 The backing paper and main image feature Tatty Teddy. The image was stamped using a Dovecraft stamp using Memento ink and coloured with Promarkers. 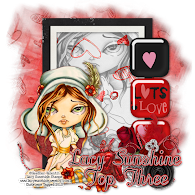 The sentiment comes from a Ching chou kuik stamp plate by Sweet Pea stamps. 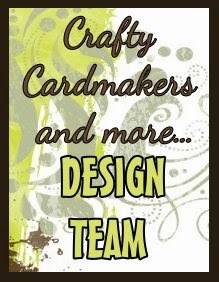 I'm a cardmaker who's been into crafty things most of my adult life. It used to be knitting and stitching of various varieties (tapestry, cross stitch, hardanger and blackwork) but these days it's pretty much paper-based. 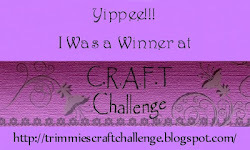 I'm enjoying being part of the craft community here on Blogger, and have already learned a lot from everyone. Here you'll see the results of my efforts. Comments are welcome and appreciated.